Congratulations to the winners of the TigersLotto Weekly Draw. Carl Jones, Mr J Berry and Ian Matthews all of Leicestershire; Frank Wheeler of Hertfordshire and John Turner of Derbyshire have each won £100 on the Weekly Draw. 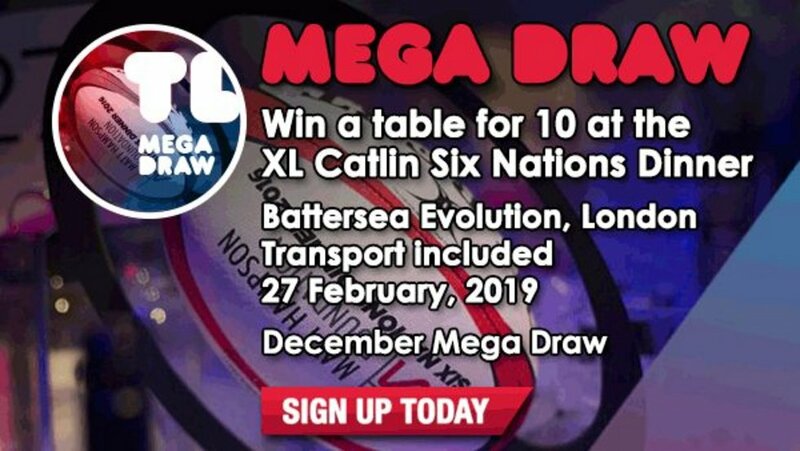 Supporters have until December 1 to sign up to TigersLotto for the chance to join rugby royalty at the XL Catlin Six Nations Dinner in the next Mega Draw. A table for 10 at the annual dinner at Battersea Evolution in London on Wednesday, February 27 is on offer with transport to and from the event. 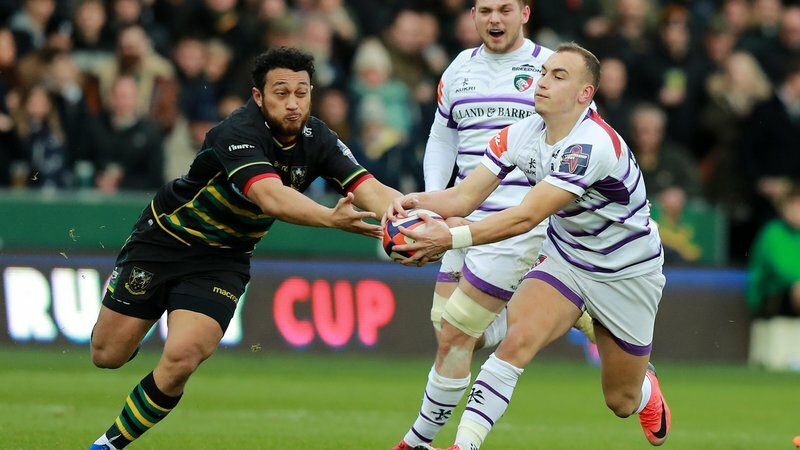 The black tie dinner in aid of the Matt Hampson Foundation has become a fixture in the Six Nations period and includes a three-course meal with drinks and an after-dinner party. 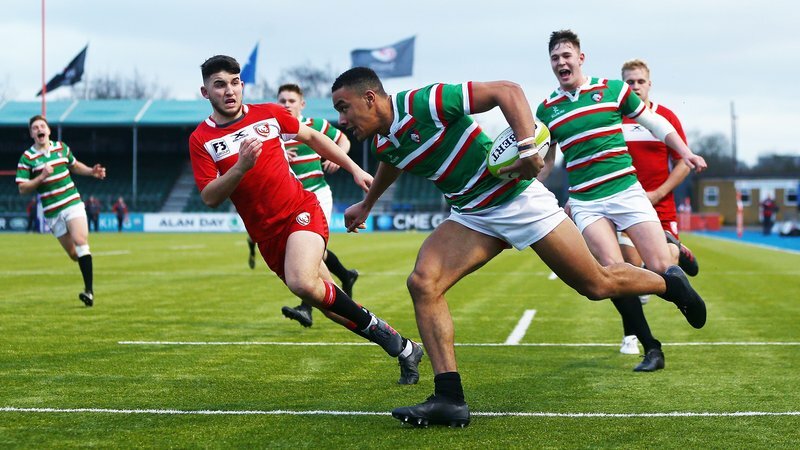 It is set to be attended by England players past and present, with Tigers stars George Ford, Ben Youngs and Manu Tuilagi among those who were at last year’s event. 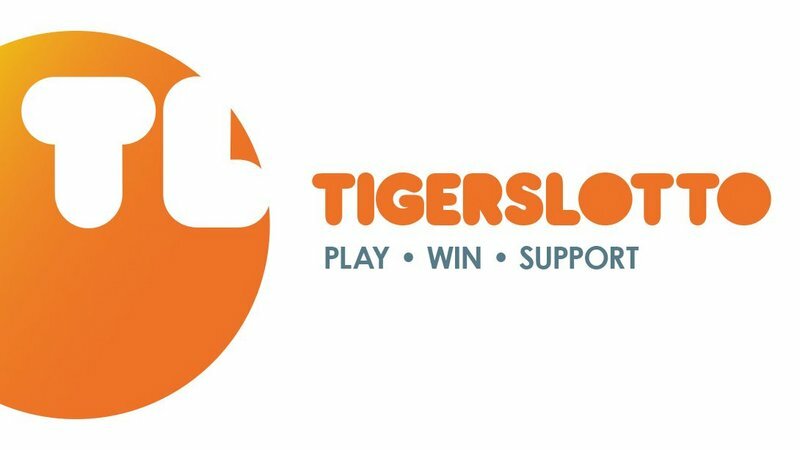 Click below for more information on TigersLotto and how to get involved. And scroll down to watch a video of last year’s dinner.